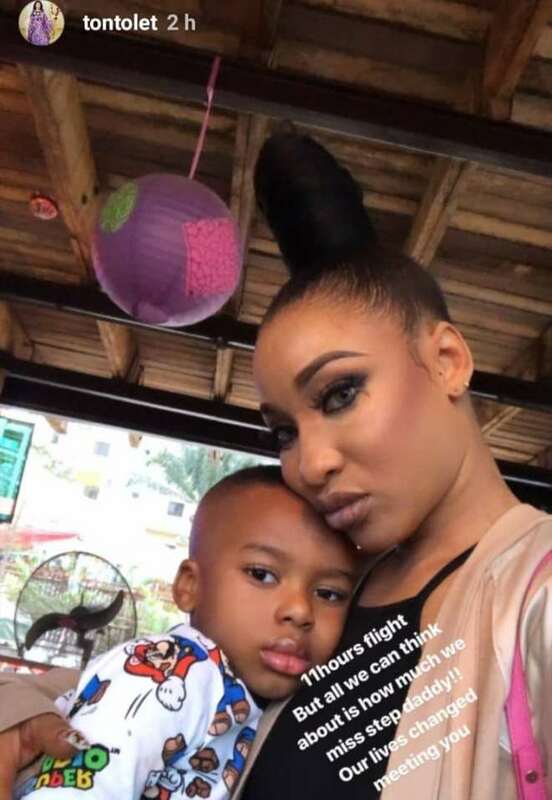 Nollywood Actress, Tonto Dikeh, has found love despite when many thought it was all over for her but on her side, she never gave up and gladly opened her heart to be loved again. The actress recently shred the news on her instastory where she wrote that she and her son had a long flight and were missing stepfather. 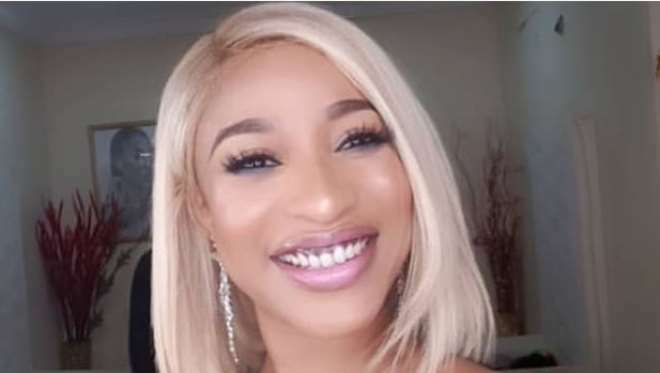 Tonto has not had it rosy when it comes to love life as it has been trailed from drama to another.